Do you want to meet other local families facing similar challenges to share experiences? Are you looking for a place where your family will feel welcomed and understood? Is raising autism awareness and understanding in your community important to you? 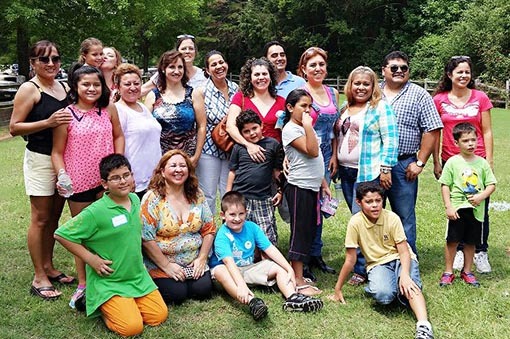 We have more than 50 Chapters and eight Hispanic autism support groups around the state. 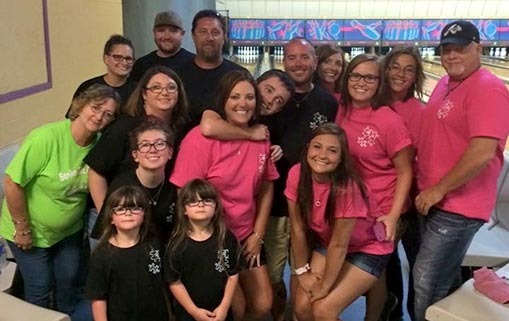 These autism groups for adults are led by generous parents or family member volunteers who join together with other concerned individuals to create a welcoming and inclusive community of support for individuals with autism and their families. 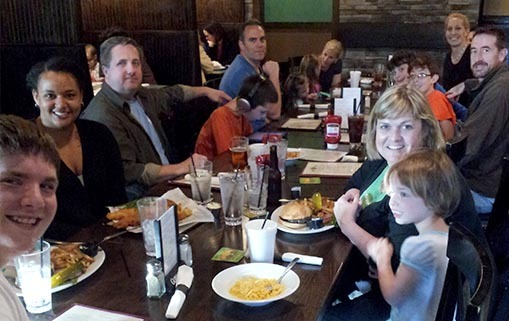 ASNC Chapters support, promote, and extend the mission, vision and values of the Autism Society of North Carolina. They are the “front porch” for our statewide organization in the community. To learn more about helping us to start a Chapter for autism support services near you or volunteering with an existing autism support group, contact Marty Kellogg at mkellogg@autismsociety-nc.org or fill out this form. Help us improve the lives of loved ones with autism. Together, we can help individuals with autism build fulfilling lives and contribute to their communities through their unique gifts.